This was a very quick read. I really enjoyed the writing style. It felt like every single word mattered. I found it strangely refreshing since I'm almost always a fan of longer books. It felt very concise, but the brevity worked very well here. It's a lot of story in a small package. While the story focused on Hope, I felt more connected to Eric. He felt like the stronger of the two characters. 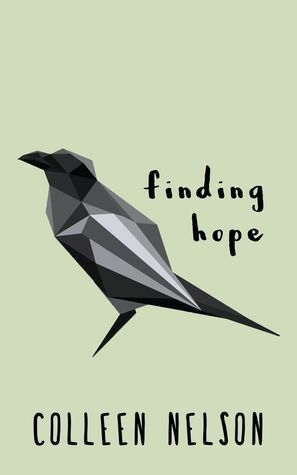 And while the title Finding Hope feels like it's about Hope finding herself amidst her brother's addiction, I felt it worked more strongly for Eric. Overall, a book that I really enjoyed.